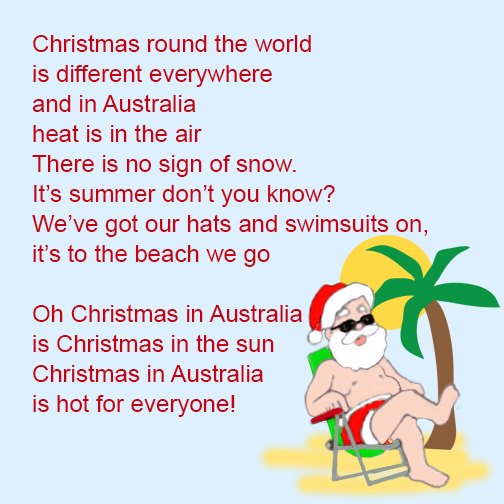 Today we have some fun Christmas Poems for you. There is no sign of snow. It’s summer don’t you know? 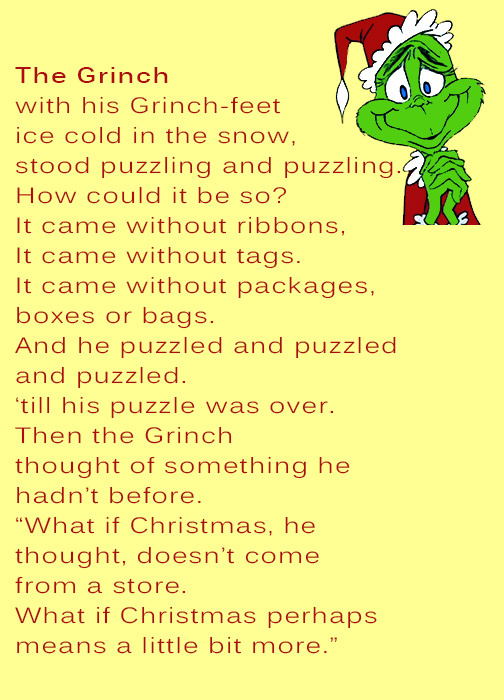 The third of our Christmas poems is from the Grinch. The Grinch realizes that Christmas isn’t about presents, but about being together. ‘till his puzzle was over. Here’s a video from the Grinch movie. 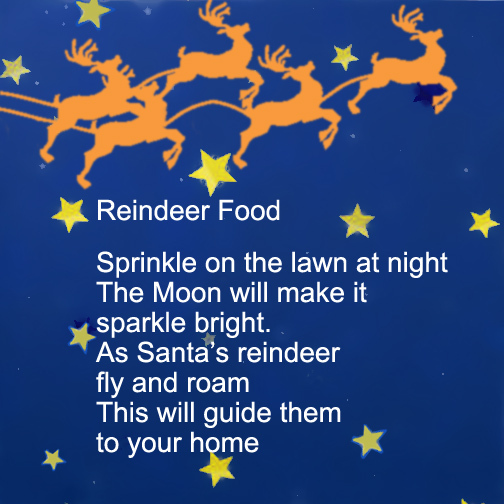 Do you know any more Christmas Poems?